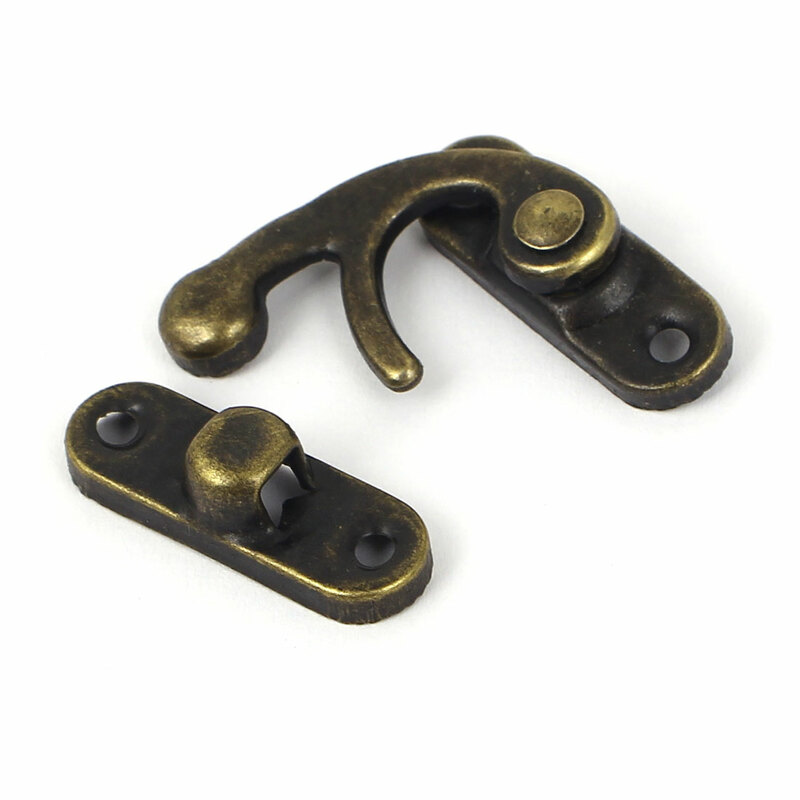 The antique style latch is widely used for all kinds of wooden?furniture, such as case, jewelry box, etc. Dress up your furniture with this new latch.? The install screws are not inclued here. Main Color: Bronze Tone; Hole Diameter: 3mm/0.12"